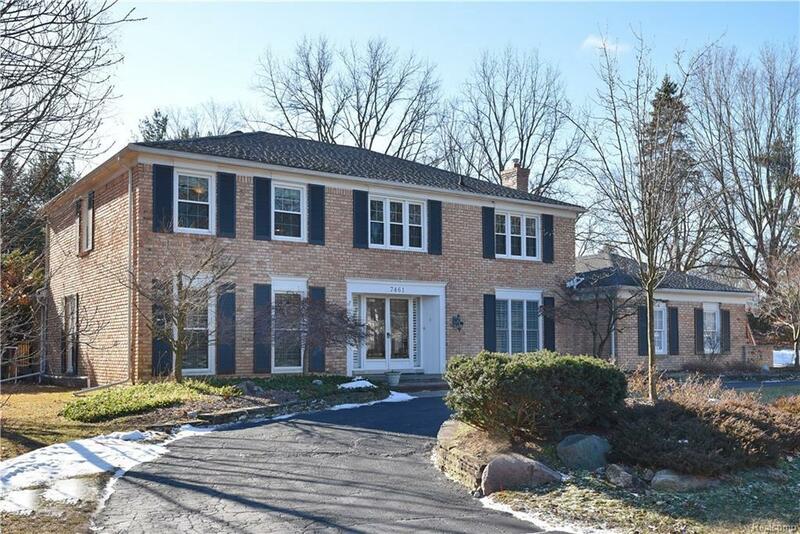 Updated 5 bedroom Bloomfield Colonial with privacy on cul-de-sac. Newer gourmet kitchen, updated baths, gracious entry with curved staircase. Finished lower level. In-ground pool. 1st floor Laundry/Mud room. Award winning Bloomfield Hills schools. Library currently used as In Law Suite.